Any industry looking to manage their data can look to Collibra for some help. This cross-organizational data governance solution works for any industry, be it education, retail, healthcare, real estate, manufacturing, financial services, or the technology industry, Collibra has a solution that is suitable for them. Lasting data solutions that meet data governance objectives are what Collibra can provide. With Collibra, data management and governance are automated, so trustworthy data can be swiftly and quickly provided. Some of the essential tools Collibra provides include a data dictionary, a policy manager, reference data, a business glossary, a catalog, a data helpdesk, and stewardship. The main benefit of Collibra is its competitive data management. Users can expect a competitive edge as Collibra allows different industries to leverage their data and reveal its true potential. Solutions to key data stewardship and governance activities are also provided. Users will definitely appreciate the Collibra Catalog, especially since it gives them quick access to creative data. Aside from access, this module also eliminates data silos by letting users document, tag, and annotate datasets. This enriches the value of existing datasets. The Collibra Catalog also connects terms from the business glossary to the registered columns and tables, so users can easily understand data context. Another benefit of this is that a vocabulary agreed upon by the members of the organization can be leveraged by Collibra users. 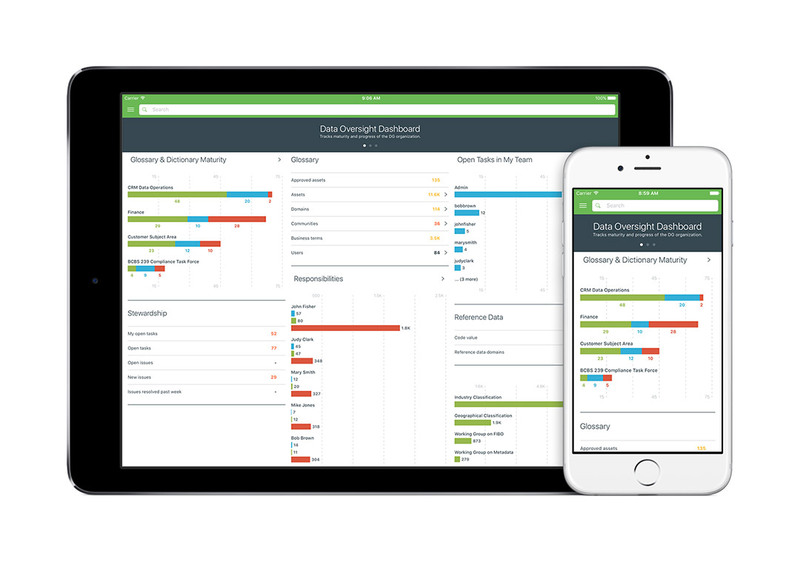 Collibra Connect makes active data governance possible as it enables users to link metadata, data sources, business applications, data management stacks, and other data quality tools. Data policies and system updates can be automatically detected and applied once these tools are integrated. Users who travel a lot will also appreciate the Collibra on-the-go module, available for iOS and Windows devices. Users can easily access data even while on the go, as well as initiate changes, approve requests, and even update policies.